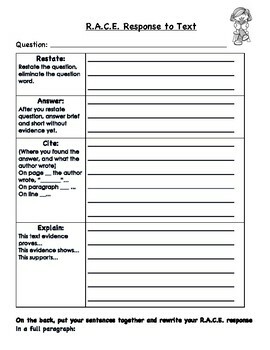 This helps students who are new to responding to text, by giving them a template to use. The R.A.C.E. strategy is broken down for students with sentence frames and space to write next to each step. 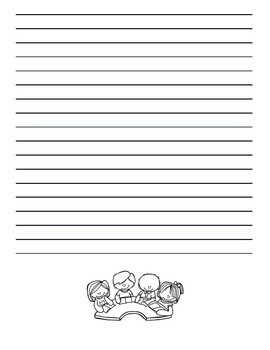 The last page supplies space for the student to combine all sentences together into a complete paragraph.